The team at Fort Bend Periodontics and Implantology is excited to welcome you to our office! From periodontal care to smile restoration using dental implants, our Sugar Land periodontist, Dr. Dyer, can help you get your mouth back in top-notch shape. Dr. Dyer graduated with a B.A. in biology from the University of Texas at Austin in 1984. He earned his Doctor of Dental Surgery (D.D.S.) degree from Baylor College of Dentistry (Dallas) in 1988. Much to his chagrin, this Longhorn has his D.D.S. degree from Texas A&M — the university took over Baylor College of Dentistry in the past decade. Dr. Dyer then attended the University of Texas Dental Branch in Houston where he earned a master’s in periodontics in 1991. A Diplomate of the American Board of Periodontology, Dr. Dyer has won several awards for his research on regeneration, which has been published in a variety of professional journals. His research on laser treatments led to the FDA approval of the use of lasers in specific periodontal treatments. He is a leader in the field of laser dentistry. 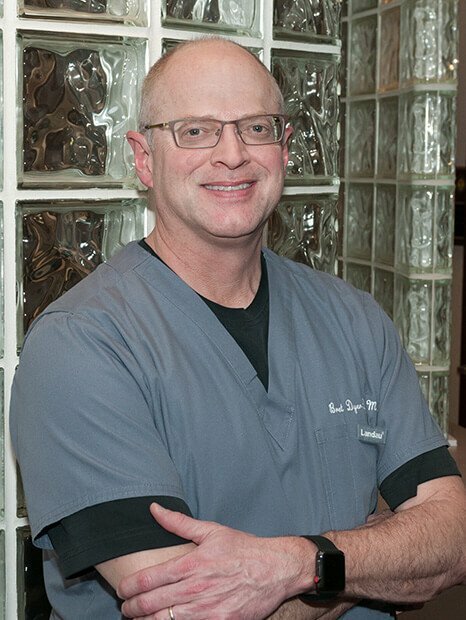 Dr. Dyer is a native of Lamesa, TX where he spent his youth playing tennis, taking piano lessons, and working on his grandparents’ cotton farm. After spending a lot of time in his father’s dental practice, Dr. Dyer decided at a young age that he wanted to follow in his father’s footsteps. For more than 35 years, Dr. Dyer has been married to his college sweetheart, Jacque. They have two children together, a son and a daughter. They recently acquired a daughter-in-law and son-in-law. Dr. Dyer’s family is a source of pride and pleasure. Outside the office, he is an avid cyclist. He has scaled two major Colorado passes, ridden in the MS 150 (Houston to Austin) many times, and rides around the local area on Saturdays with his St. Arnold’s Brewery teammates. Dr. Dyer also enjoys bird hunting, gardening, and being active in his church, Christ United Methodist Church. 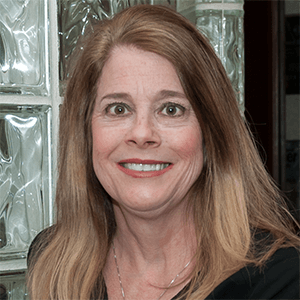 Having worked with Dr. Dyer since 1992, Judy is the person who knows a little about everything that goes on in the office. Caring and perfection are the foundation of her commitment to our patients. Judy ensures that patients are seen in a timely manner and their questions are answered. She and her husband of over 35 years have two daughters, a son-in-law, and two adorable grandchildren. Judy enjoys working out, reading, and spending time with her family. Mandy has been working with Dr. Dyer since 2002. With her quick wit and warm personality, she makes every patient feel comfortable in our office. Mandy handles all the insurance activity in our office and helps with dental assisting when needed. She is married and has two daughters: one who is in high school, and one who is married and has two precious kids (Mandy’s pride and joy). Mandy and her husband enjoy spending time at the beach in Port Aransas. Jacque is Dr. Dyer’s wife and works part-time in the office providing support for special projects. She has previously worked full-time at our front desk, as well as in higher education public relations and communications. Jacque was born and raised in Corpus Christi and grew up sailing, reading, and riding her bike around town. She enjoys being active at Christ United Methodist Church, traveling with her girlfriends, reading, and going on adventures with Dr. Dyer. 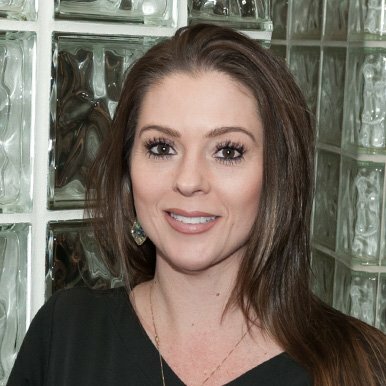 Brooke joined our team in 2015 as a surgical dental assistant and has transitioned to the front desk. 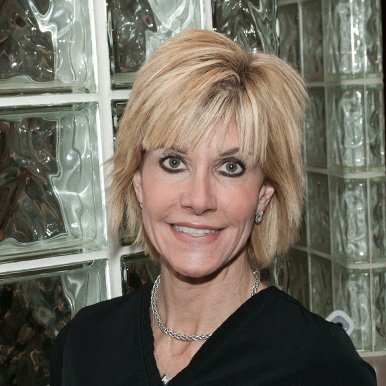 She manages the treatment scheduling of our dental implant patients and oversees their pre-surgical and post-operative visits. If you need to know the status of your implant case, she is sure to know where you are at in the process. 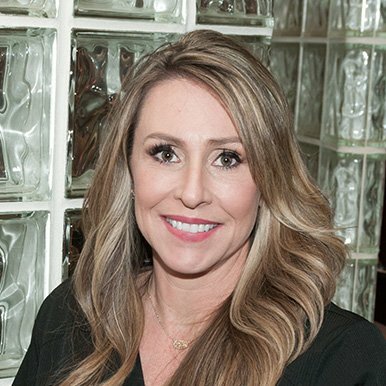 Brooke is a native Houstonian and loves spending time with her husband, son, and daughter. She likes to travel, try new food, and work out. Brooke and her husband have launched a photo booth business, which keeps them super busy. 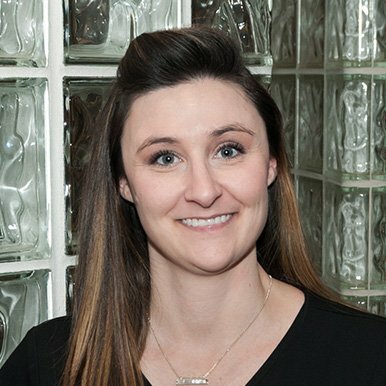 A surgical dental assistant, Kaitlin has been with our team since 2014. 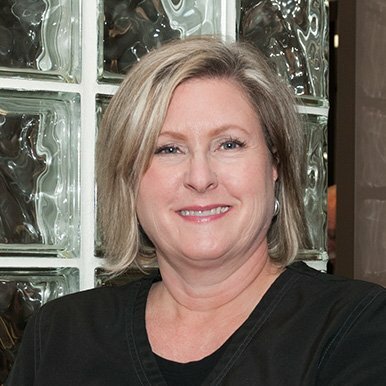 She has over 10 years of dental assisting experience. Kaitlin is a Houston native. She and her husband enjoy spending time with their families and spoiling their nieces and nephews. When not in the office, Kaitlin is busy expanding her culinary skills, reading, and enjoying the outdoors. 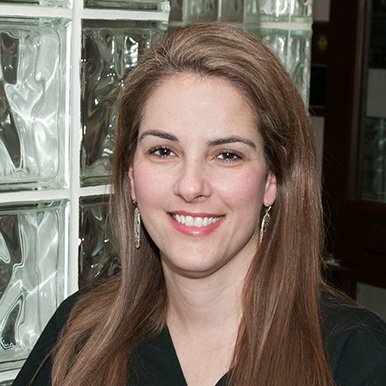 Gaby brings with her many years of experience in the periodontal field. She is excited to join the team and help improve her patients’ smiles. Gaby is married with two daughters and one son. They keep her busy with their various extracurriculars, and she wouldn’t have it any other way. In her spare time, Gaby enjoys shopping. 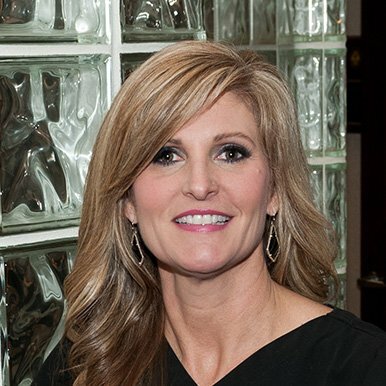 An excellent hygienist, Michelle has been with our office since 1998. She has been licensed in laser therapy since 2007. Patients are confident that she will treat them comfortably during their cleaning appointments. Michelle has a vivacious personality and sincere desire to make everyone feel welcome in our office. She is committed to working out and loves outdoor activities and traveling with her husband. Michelle has a son and daughter who are both successful in their careers. Marie is our part-time hygienist who has been with us for over 20 years. When she is not working in our office, she is kept busy with many activities, including traveling, running, attending sports events, and spending time with her family. Her family includes her two children: a son who just graduated from Ole Miss, and a daughter who attends the University of South Carolina—as well as her significant other’s children: a son who is attending Baylor University, and a daughter who attends Belmont University.